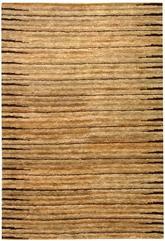 Hand knotted rugs aren’t for everyone. 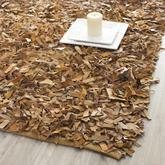 No, these special rugs are those who appreciate fine craftsmanship that stands the test of time. 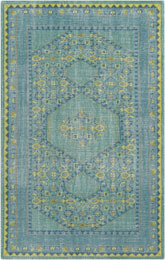 Hand knotted rugs often require many hours of work on the part of a skilled rug maker as intricate patterns create a high-density carpet that will outlast its machine-made counterparts. 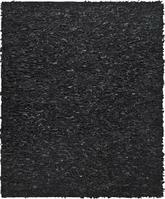 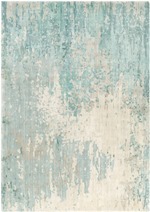 At boldrugs.com, you’ll find a large selection of discount hand knotted area rugs. 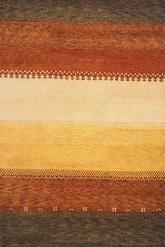 Explore the luxury of brands like Momeni in colors and patterns to suit virtually any décor. 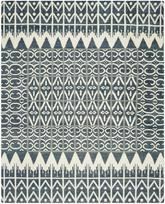 Look close and you’ll find that simple geometric patterns have been all but hidden into the weaves of our Safavieh area rugs. 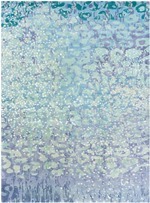 You’ll find something new every time you look! 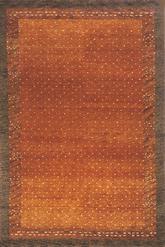 If you want a rug that just might outlast the floor you place it on, look no further than a hand knotted rug. 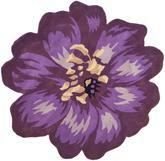 It just might become your new favorite thing. 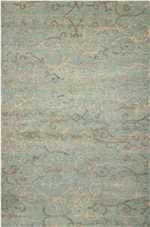 Hand knotted rugs are incredibly traditional, and they remain some of the most popular types of rugs available today. 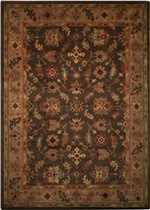 They date back centuries, and many antique rugs that have been discovered over time have been made in the hand knotting tradition. 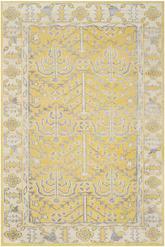 These rugs are elegant, intricate, and delicate, but they are also usually very expensive. 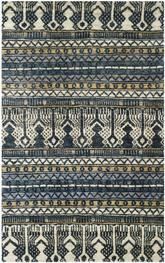 They take a lot of work and a great deal of time to complete, which increases their price as well as their value—and also makes them look even more beautiful than other types of handmade rugs. 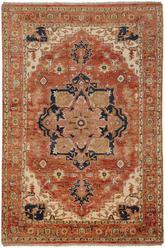 They are also sometimes referred to as Persian rugs, and although there are also many other types of hand woven options available, Persian rugs remain a beautiful and very prized type of rug in many homes. 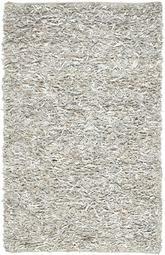 What are Hand Knotted Area Rugs? 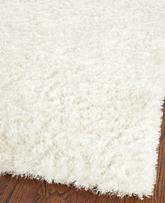 Hand knotted wool rugs are some of the most common and well-recognized area rugs on the market. 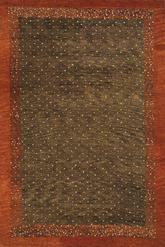 They have been around for a long time, and this method of production has been going on for centuries. 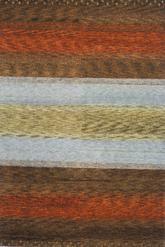 In this process, individual fibers are knotted one at a time by hand to create the beautiful patterns and designs you see on the finished product. 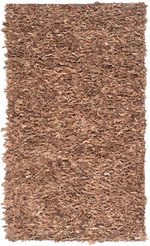 A standard-sized rug may take anywhere from six months to a whole year to complete, and larger and more complicated rugs may take even longer. 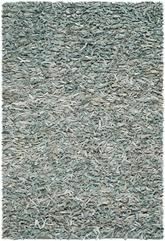 Because of this increased amount of time that goes into each rug, hand knotted rugs are much more expensive and rare than machine made and power loomed rugs. 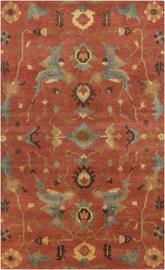 Hand knotted Persian rugs have traditionally been highly sought-after, and this remains true even today. 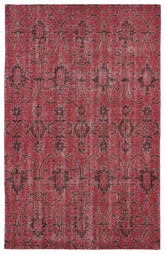 These rugs are often made of silk or wool, but more affordable modern-day versions have been created with cotton, polyester, and synthetic blends. 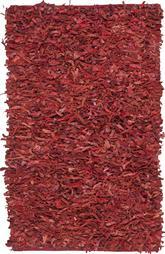 More often than not, the back of these rugs is made from cotton. 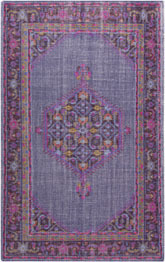 Because of this, when these rugs are made of silk or wool, the entire rug is usually eco friendly and all natural from start to finish. 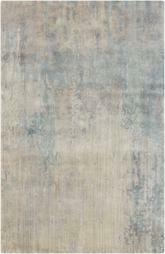 Hand knotted rug varieties come in all sizes, and the size you choose largely depends on the type of room you want to decorate. 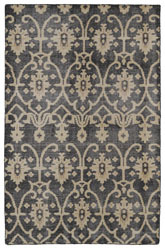 Generally speaking, larger rugs are more traditional, while smaller rugs are more contemporary, but you can always mix and match to create transitional room designs as well. 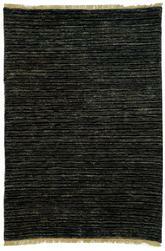 A knotty rug in a large size like 9x12 or 10x14 can be a great addition to a traditional room when you select one with a floral or small, simple geometric pattern, but a bigger and more complicated pattern or one with a lot of abstract shapes and colors can also be very contemporary, too. 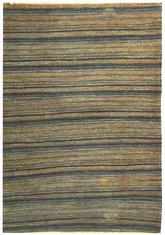 Smaller rugs, on the other hand, may be good options if you want to have a hand knotted rug in your home but don’t have a large budget with which to purchase one. 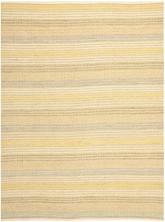 These smaller works of art can be very contemporary when they’re designed with solid colors or simply large repeating stripes in two different colors, but they are also available in traditional patterns as well. 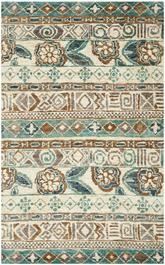 Small floral knotted rugs can be a good option when you want a little of the best of both worlds in terms of room styles. 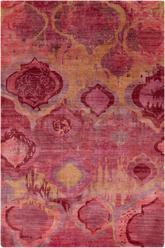 What Shapes of Hand Knotted Rugs are Available? 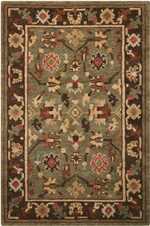 Knotted rug varieties are a little bit more limited than other types of hand made and even machine made rugs, and this is largely because hand knotting can take a long time to complete. 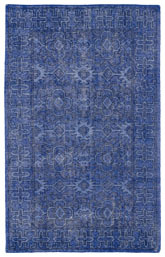 These rugs are already quite complicated to make, so producing them in unique shapes can be a costly endeavor that might not be a great choice to pass on to customers, either. 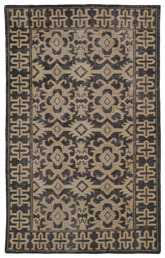 Therefore, traditional shapes like rectangles and squares are by far the most common in these rugs. 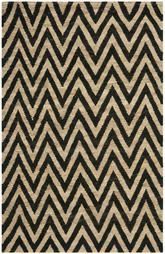 Knot rug options are also available in runner rugs, so if you’re looking for a great way to separate parts of your open floor plan home or welcome guests into any given room, a 2x10 runner rug made by hand knotting can be an excellent option. 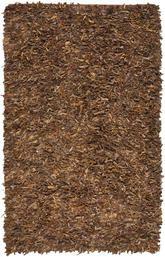 Last but certainly not least, you can also find these rugs in round varieties in a few different sizes. 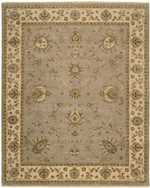 Although round hand knotted rugs are a little less traditional, they are nevertheless very beautiful, elegant, and flow nicely in any room. 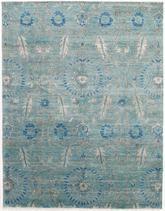 What is the Best Room for Using Hand Knotted Rugs? 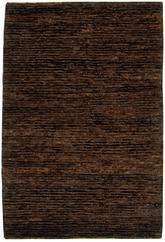 Hand knotted rugs have their place in some rooms of the home, and they don’t work quite as well in others. 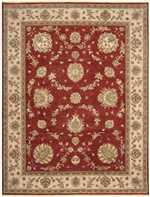 Use hand knotted rugs made in India and elsewhere, such as Scandinavian knotted rugs, around the world in decorating bedrooms, parlors, and living rooms for the best results. 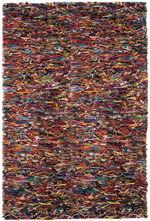 These rooms aren’t as likely to see food spills and frequent mud and dirt on the floor, and if you’re careful, you’ll be able to preserve the life of your beautiful work of textile art for a long time to come. 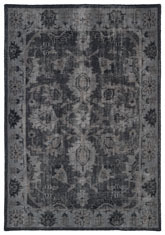 If you’re very concerned about the placement of your rug, stick to using it in the parlor, sitting room, or entertainment room where people don’t go all the time. 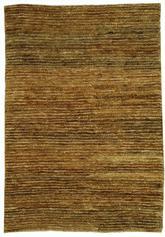 These rugs can also be a great addition to formal dining rooms with a couple of caveats. 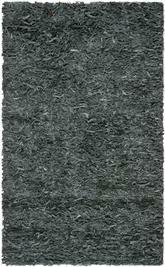 First of all, don’t place them near or under the table where food can be spilled or ground into the rug. 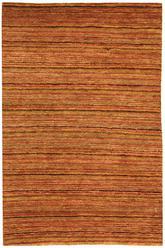 And secondly, don’t use them in a casual dining room that sees a lot of regular foot traffic and use. 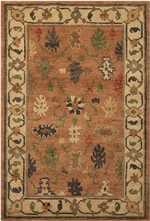 There are several types of hand knotted rugs available for purchase around the world, and depending on the style you’re looking for, you might want to choose with one type of rug over another for your specific rooms. 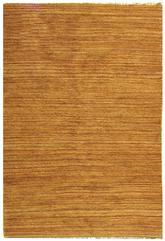 Rest assured that no matter what you’re looking for, a hand knotted rug is sure to be an incredible, beautiful, and very elegant addition to your home. 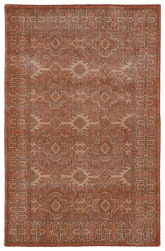 These rugs are traditional and gorgeous, but some of them are very delicate and need a little extra care to ensure that they don’t become damaged beyond repair. 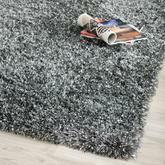 Be sure to regularly and carefully clean and maintain your hand knotted area rug for best results and a long lifespan for your rug.